On Saturday afternoon Police were called regarding a 74 year old man who had not returned from a short walk in bush land earlier in the morning. 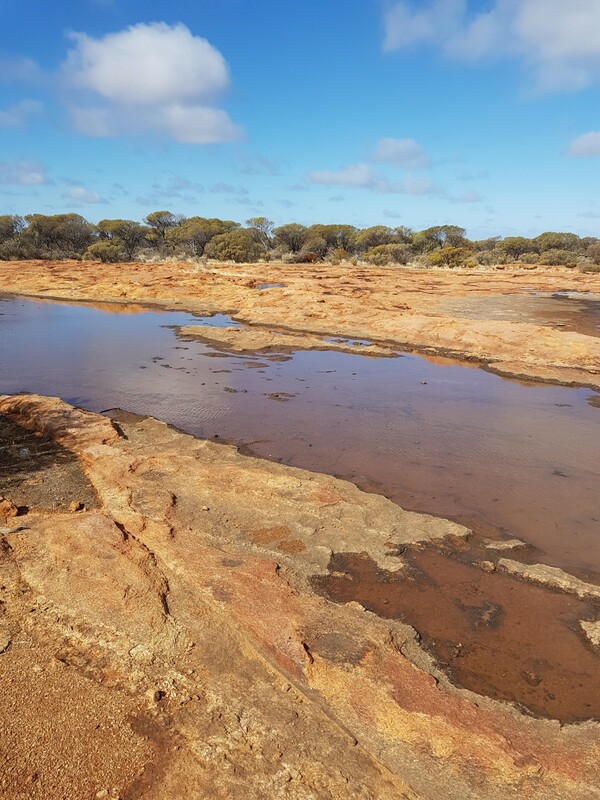 The man and his wife had parked in a rest stop about 57km south of Leonora and the man intended on having a brief walk, however it has since been established he became disoriented and could not find his way back to his vehicle. 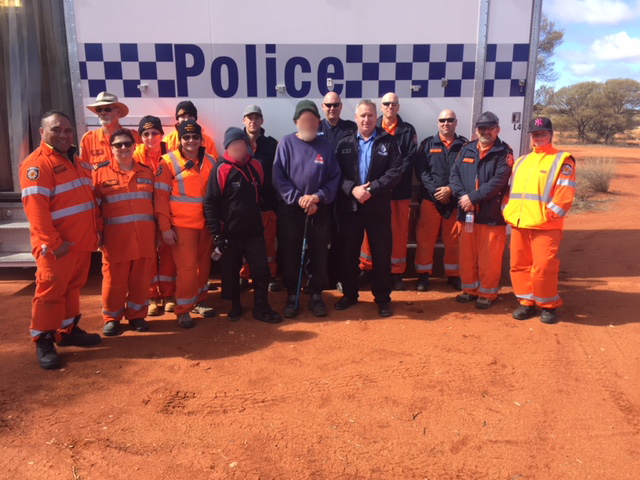 Leonora Police attended the scene and commenced a search, with officers in Kalgoorlie providing coordination support. The AMSA Challenger search and rescue jet conducted a search of the area. The man spent the night in bush land. 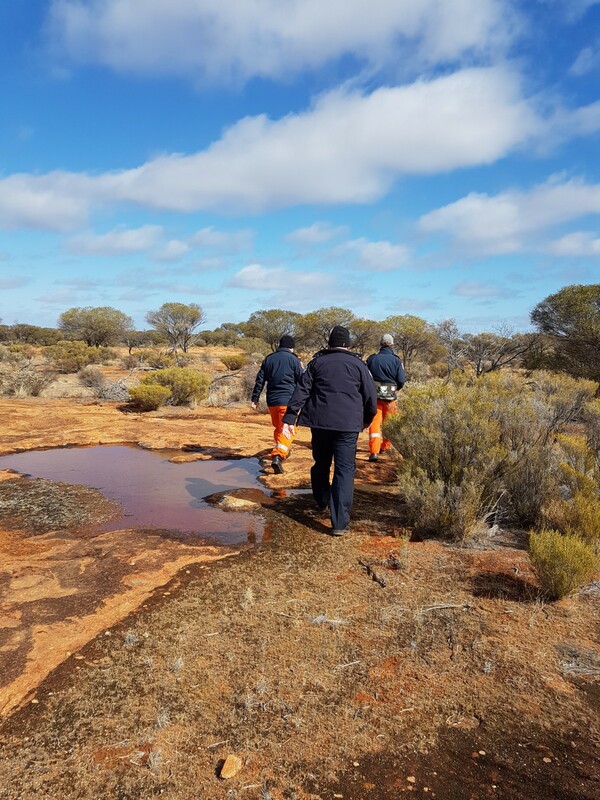 Kambalda Police, State Emergency Service volunteers, and a local plane from Kalgoorlie were deployed to assist with the search yesterday (Sunday) and the man was located by searchers. He did not suffer any injuries. Here are some photos including the missing man and some of the search team, and a couple of photos showing the local terrain.